Enhance your career knowledge on Hadoop by attending this free demo session scheduled by Kelly Technologies on 27th March, 7 AM, Hyderabad. Ø This demo is being supervised and attended by the Hadoop industry experts. Ø Will leverage knowledge regarding the advantages by taking Hadoop as a professional career. Ø Providing the knowledge regarding the future scope career opportunities with the Hadoop Training In Hyderabad. Ø Giving a detailed overview regarding job role of a Hadoop professional. Ø An interactive hour with the industry experts. Who can attend this Free Hadoop Demo? Aspirants who want to make a career in Hadoop Technology and wants to become an Industry-Ready must surely attend this Free Hadoop Demo. 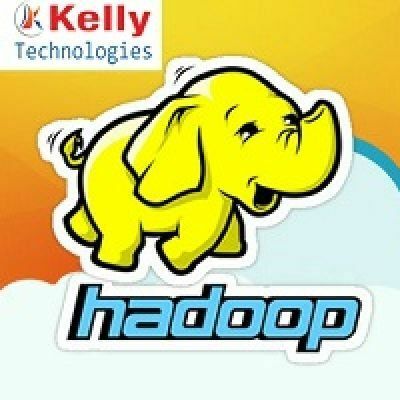 Build your career in the best way by getting enrolled in Kelly Technologies Free Demo Session On Hadoop Training scheduled on 27th March 7 AM, Hyderabad.